We've been making some decent progress in video commentary production on the next section of the Phenomenology. Officially, it bears a rather longish title - "Observation of self-consciousness in its relation to its immediate actuality", but it is far more famous for its sub-title, "Physiognomy and Phrenology." You might wonder why Hegel devotes so much discussion to two bodies of spurious "science" that have long been recognized in our own times as "pseudo-science". 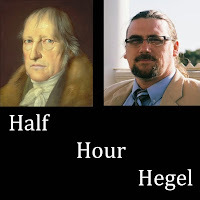 And you might also wonder if because of those topics - even given the fact that Hegel is deeply critical of them - perhaps this section is too dated to be of any contemporary interest. . . .
Well, that would be dead wrong, and if you read through the section, I think you'll notice two things. On the one hand, Hegel provides us with a lot of very interesting reflections about action, agency, language, individuality, freedom, and determinism - stuff that you might have read in more recent philosopher's works, but can now see being examined right there in this early 19th century text. 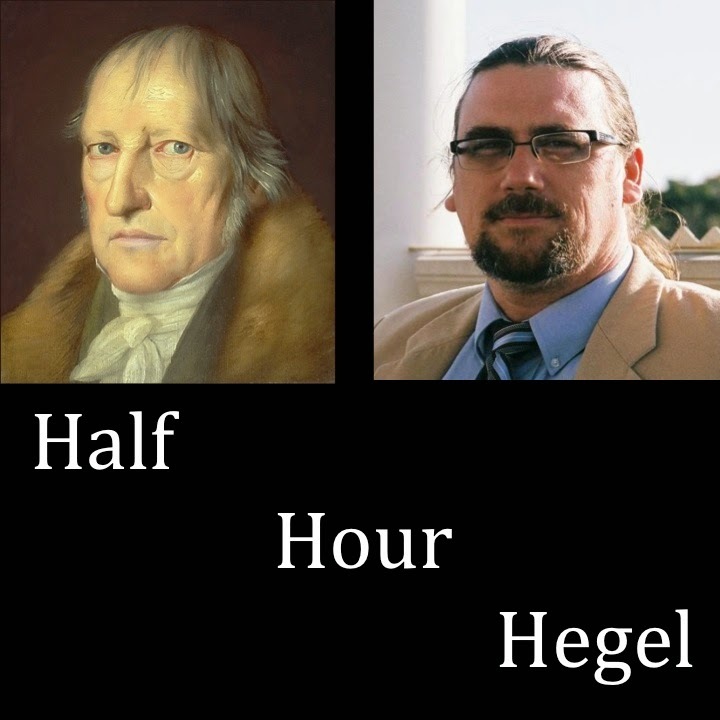 On the other hand, some of what Hegel has to say about what many people were unable to recognize as pseudo-sciences in his own time, and based policy and institutional decisions on, might just have some applications today. . .